Q1: Are there any up front fees when taking on a new client? No. We perform our recovery procedures with the policy of “no collection, no fee.” The only cost to the client is the commission charge when the money owed is successfully recovered. Q2: Am I responsible for the costs of suing the person who owes me money or is it part of your fee? Yes. If you elect to sue the debtor, you will be responsible for the costs of a civil action against the responsible party. Keep in mind that a civil action will not proceed without your written consent and we will work with you to determine if it is the right course of action given the facts of the case. Q3: Can the services fees incurred by CRS be recovered from the debtor? No. The commission-based fee collected by CRS upon successful recovery cannot be charged to the debtor. This is prohibited by law. Q4: When are you going to visit the debtor? We will not visit the responsible party personally. 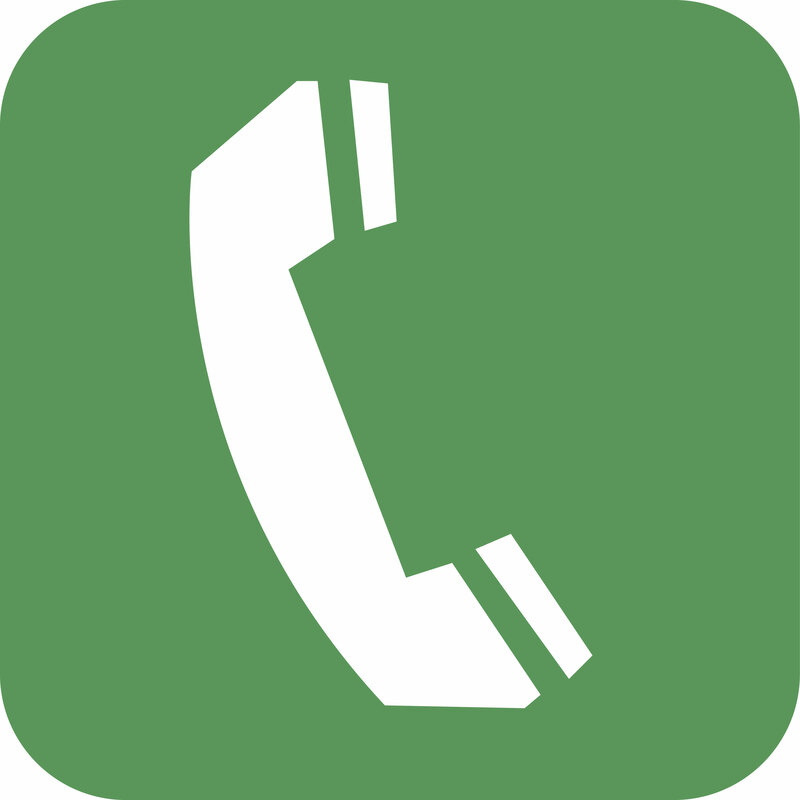 Our recovery methods are performed via telephone, mail, and online. Q5: Can I collect interest from debtors? Yes, you can collect interest from the debtor if your supporting documentation or contract are properly prepared to support this. Q6: What’s your recovery rate? There are numerous factors that have an effect on our recovery rate. 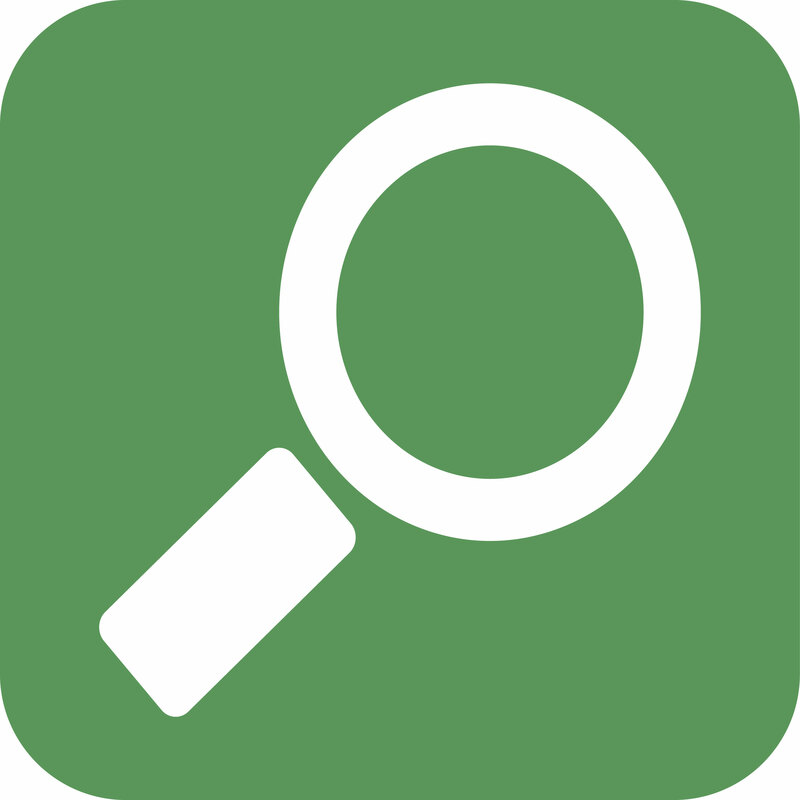 Some factors are age of account and the quality of personal information provided at the time of listing. The factor that has the most impact on the rate of recovery is the responsible party’s attitude towards the account. If their belief is that they are not required to make restitution, the opportunity for recovery is greatly reduced. This is why we at Consolidated Recovery Systems have developed recovery techniques designed to motivate the responsible party to acknowledge the debt and make restitution. Q7: Is there a way to improve the collection success rate? The best way to improve your recovery success rate is to outsource the aged account in a timely manner. Statistics compiled by the Department of Commerce indicate that when an account has an aging of over 90 days, the rate of collectability drops by 0.5% per day. 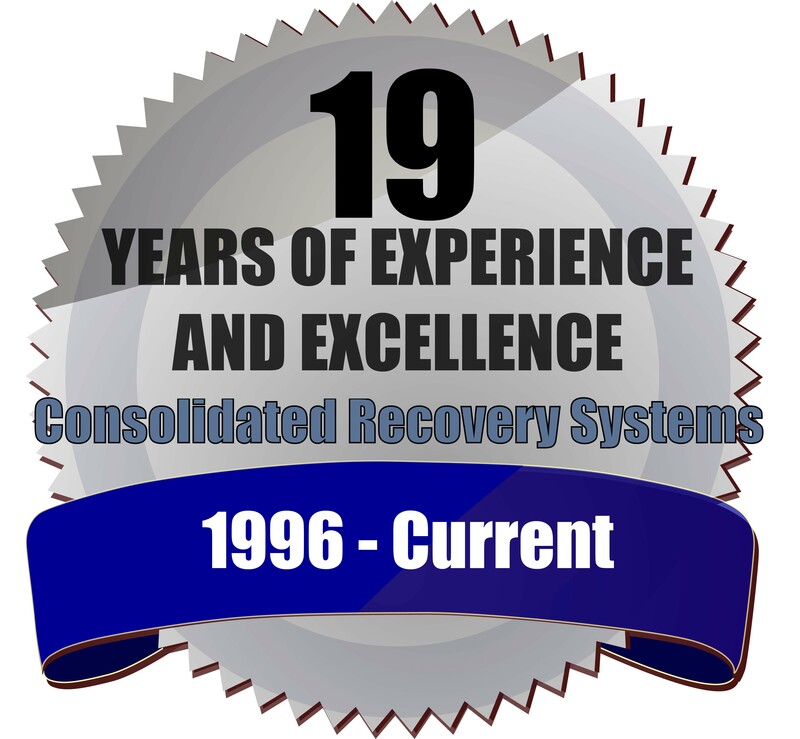 The sooner the recovery specialists at Consolidated Recovery Systems apply their expertise, the greater the opportunity for recovery is enhanced.